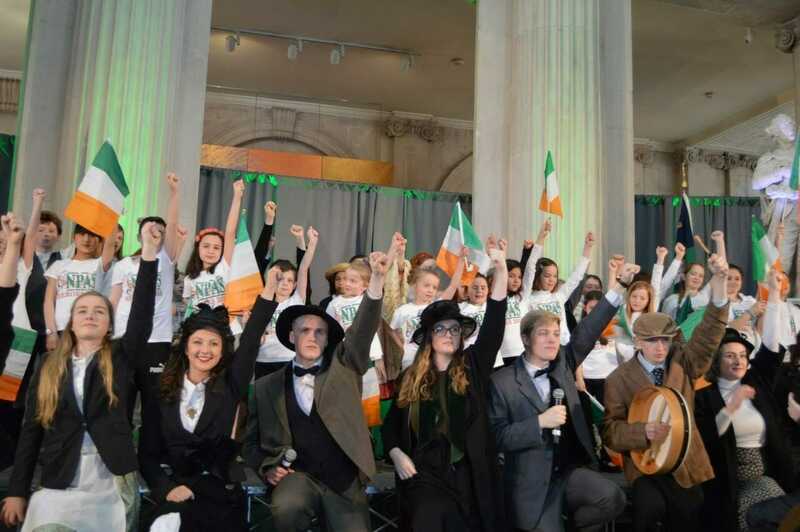 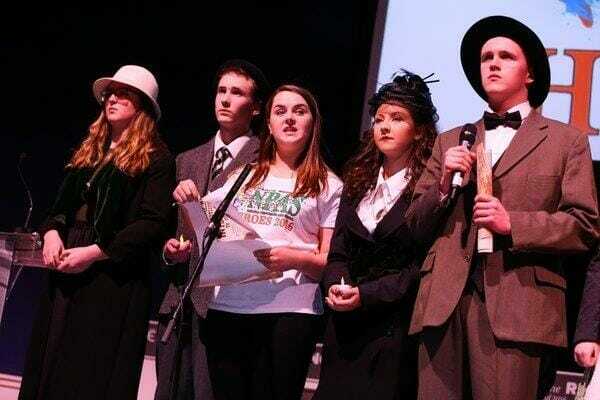 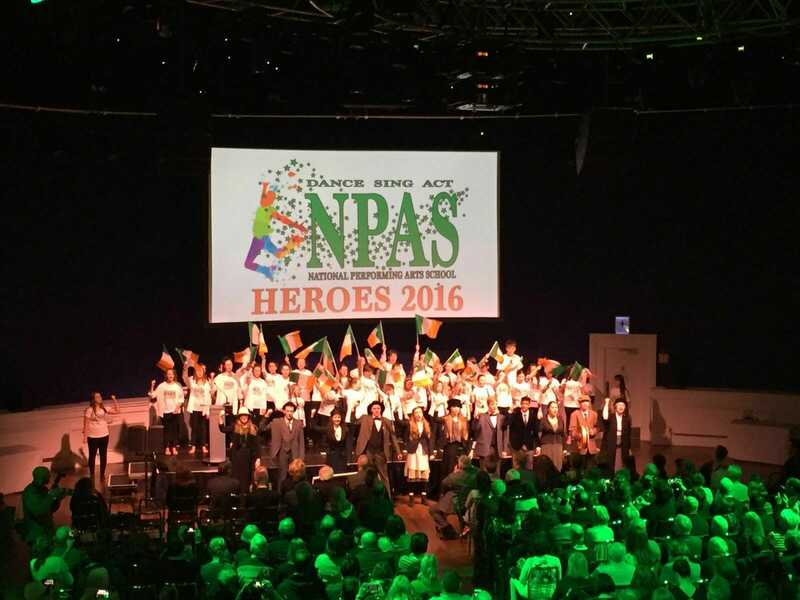 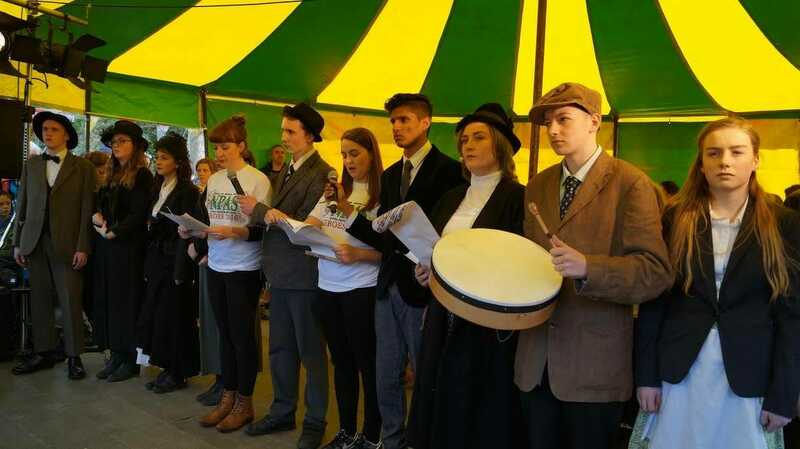 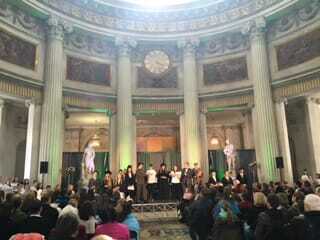 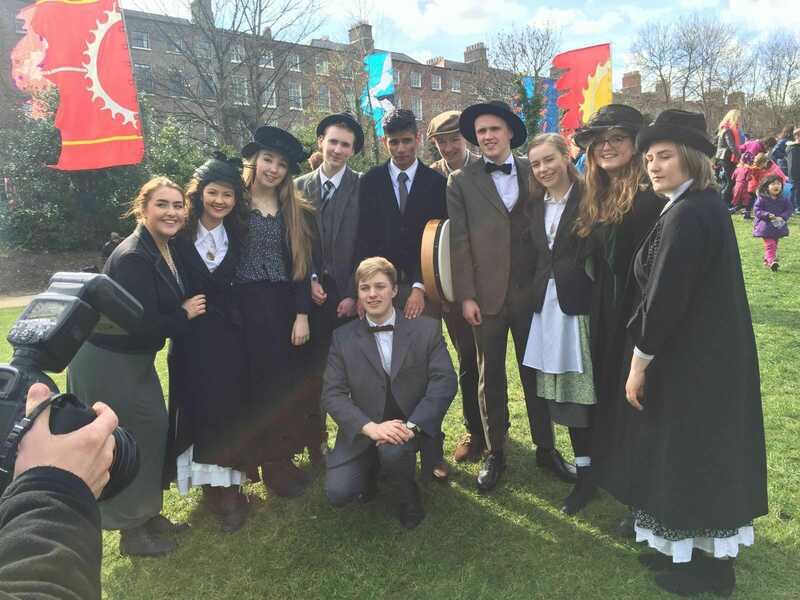 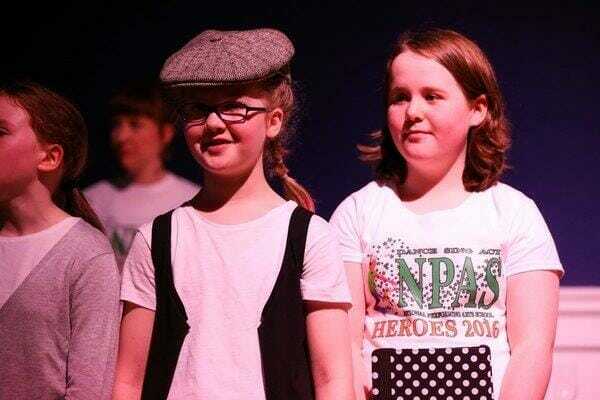 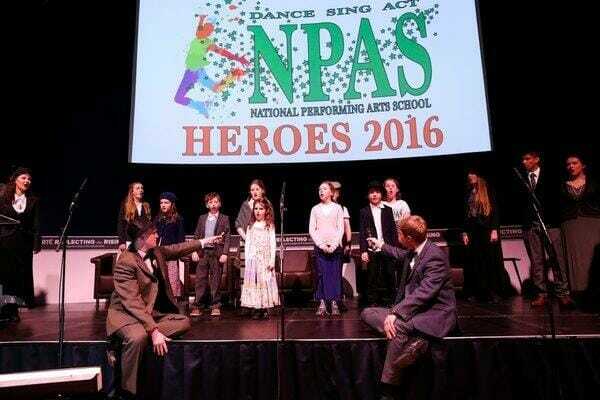 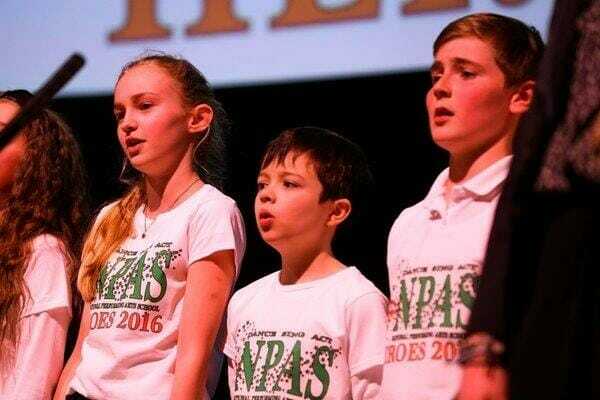 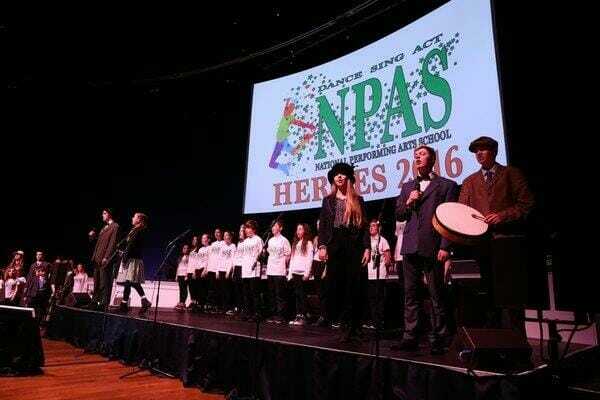 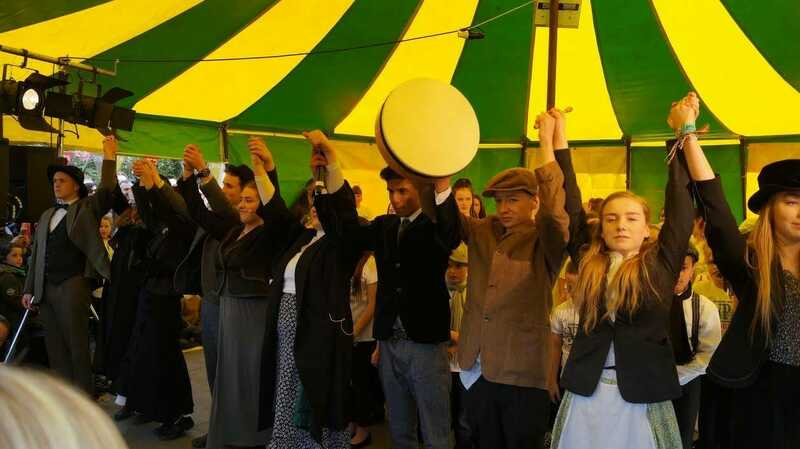 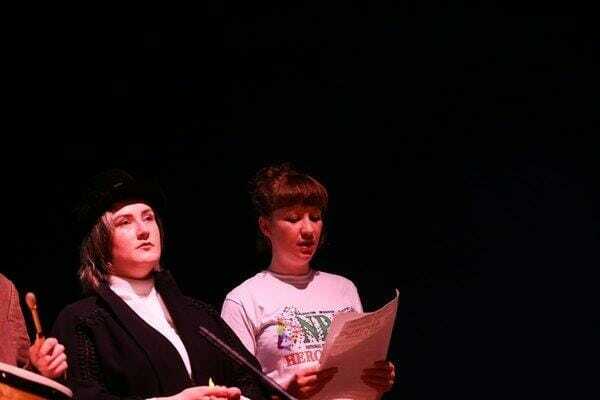 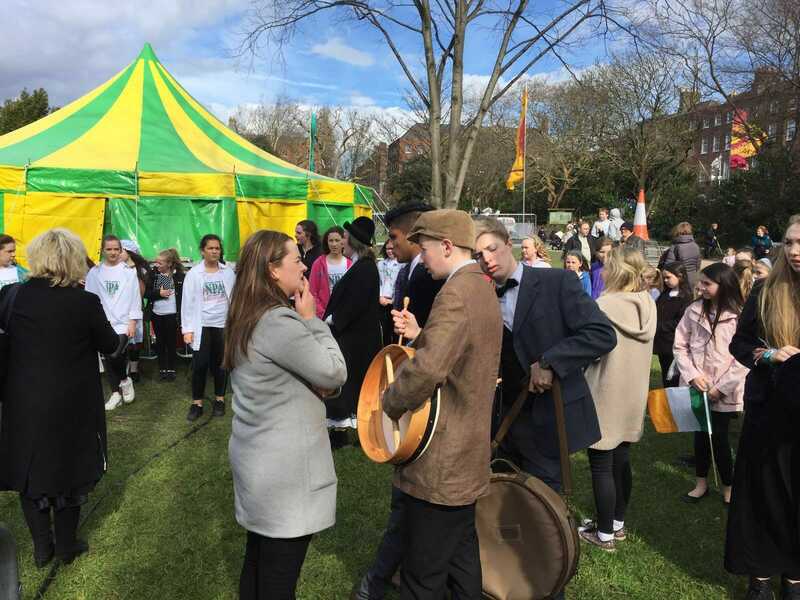 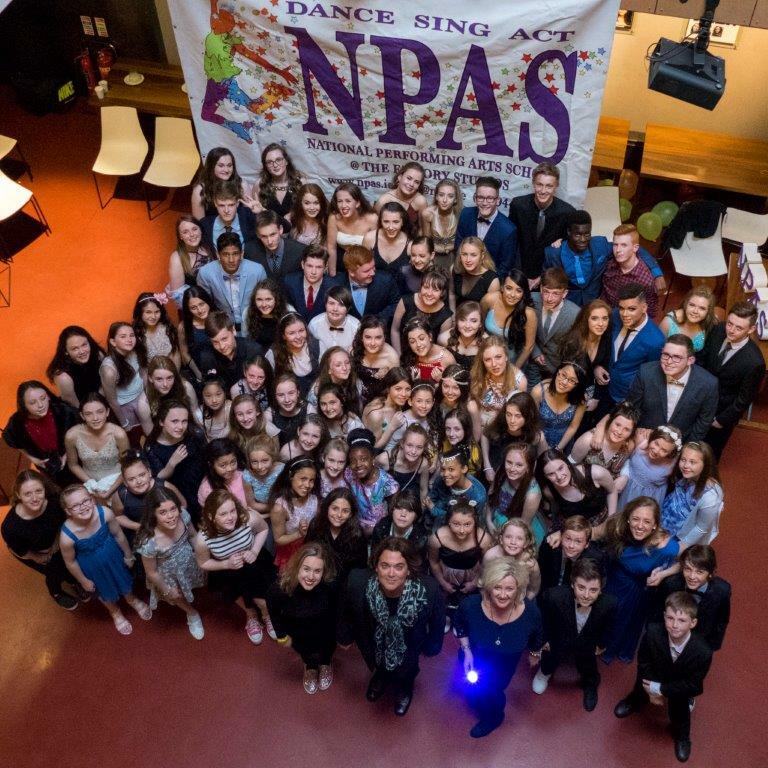 On Easter Monday NPSAS were involved in the RTE Commemorative Celebrations of the 1916 Rising. 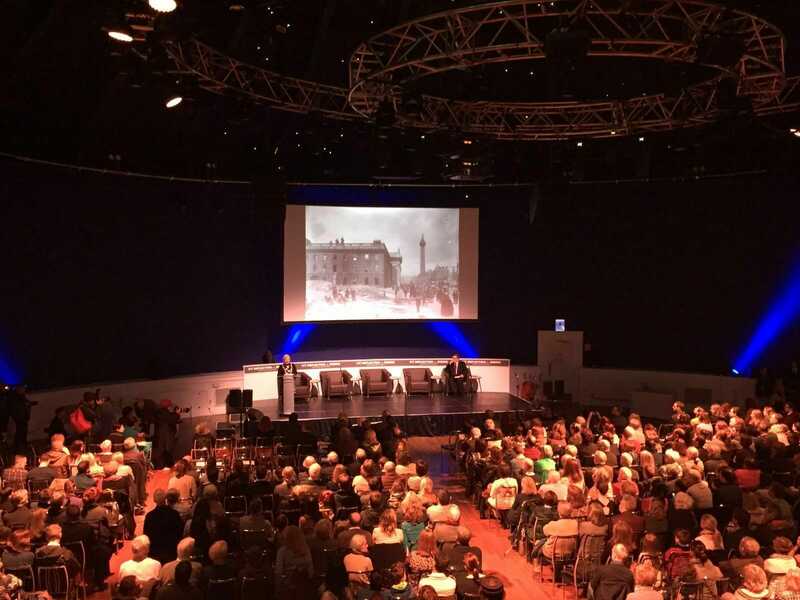 We presented our Sow at 3 venues, The Mansion House in the presence of The President of Ireland, City Hall and Merrion Square. 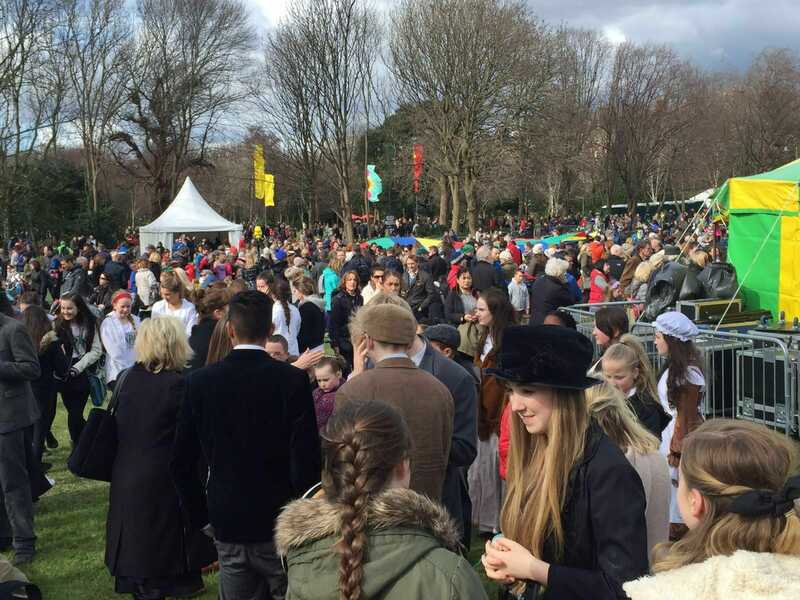 Well done to everyone involved – it was a truly memorable day!